I attended Walker Stalker Con on Saturday, want to know if I had a spectacular time? We're back with episode 4! Why not give it a listen? 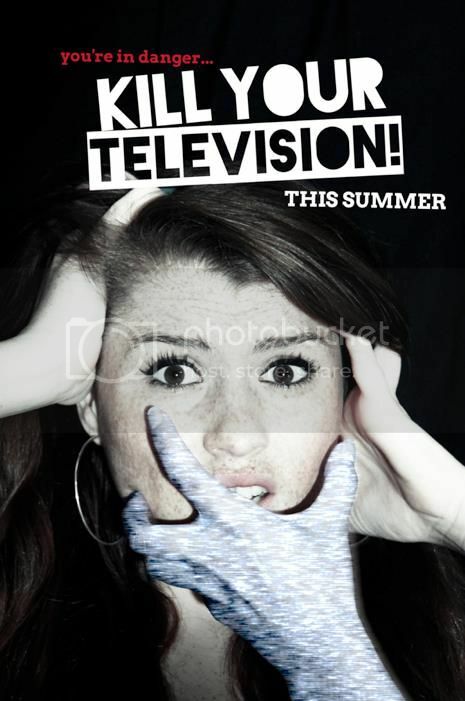 When it comes to horror films one of the most important elements are the weapons. SPOILER ALERT! 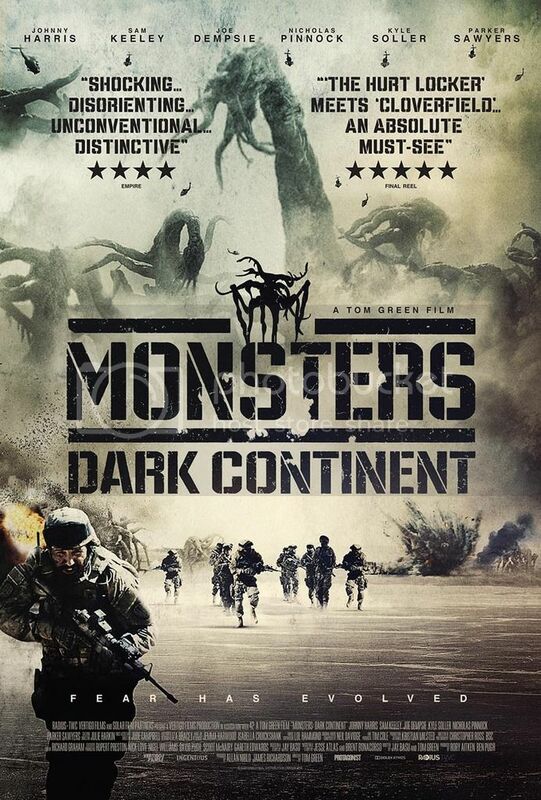 The title is awesome...but was the film just as awesome? 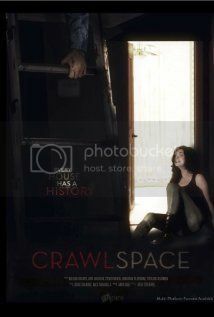 This week on Terrible Films For Terrible Individuals, I decided to give Josh Stolberg’s film Crawlspace a shot. 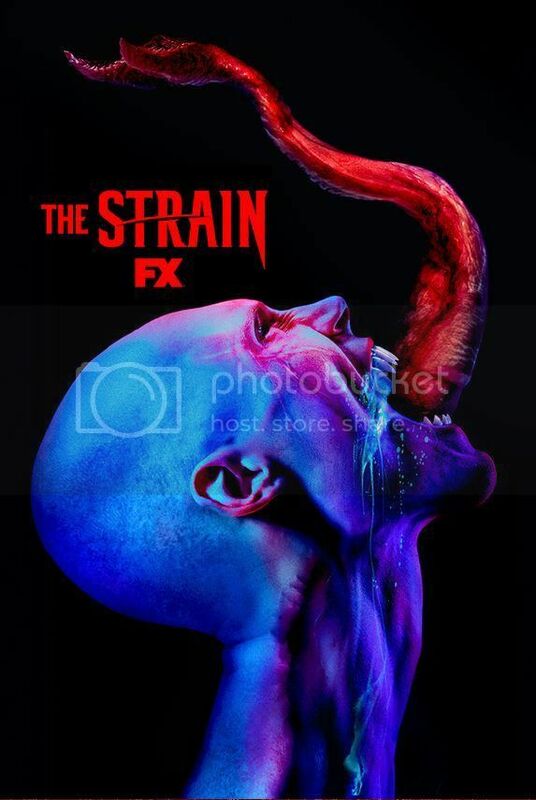 Check out the trailers for season 2 of The Strain! 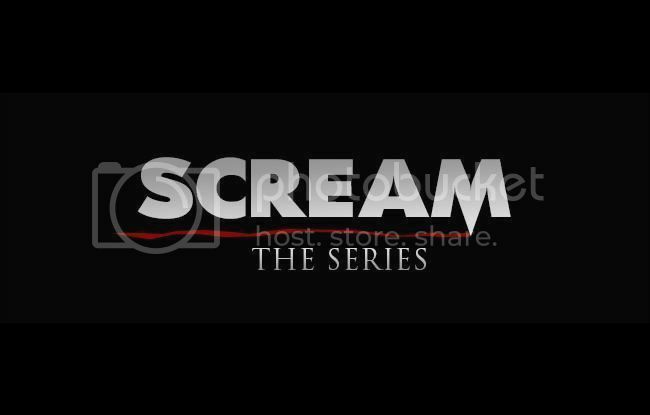 Check out the NEW trailer for MTV's Scream TV series!